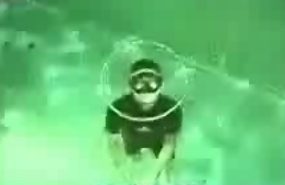 A year a half ago Top Men called your attention to a human underwater bubble blower. 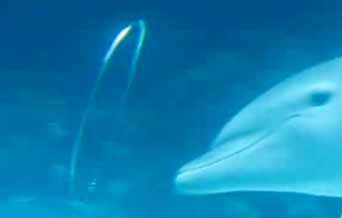 But in this video dolphins demonstrate their own particularly amazing techniques and mad underwater bubble ring skills. Wohba!